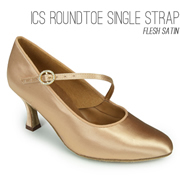 International Dance Shoes is the professional's choice of Ballroom and Latin American dance footwear. 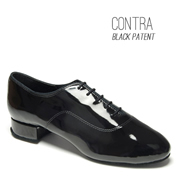 We are renowned worldwide manufacturers and suppliers of ladies, childrens and mens dance shoes. 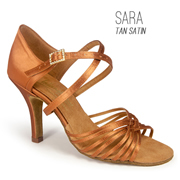 Our online range includes Ballroom and Latin American dance shoes manufactured exclusively in Milton Keynes, England. Specialising in Latin and Ballroom shoes and with over 30 years of experience within the industry, our shoes are the first choice for many of today’s leading amateur and professional dancers. Our dance shoes are carefully hand-crafted at our home in Milton Keynes, England in the UK, which is where we were established back in 1980. Since then, we have been regarded as the one of the finest in the field of dance footwear manufacture, and are constantly developing new products with new technologies and design innovations to help you maximize your performance, whilst experiencing exceptional comfort, and all in eye catching fashion. 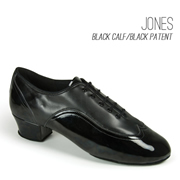 All of our dance shoes are available for sale online direct through our website. Our aim is to serve dancers at all levels and at all ages, through both competitive and social dancing. 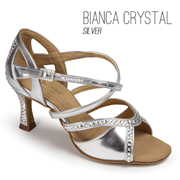 We don’t just provide ladies and mens dance shoes for Ballroom and Latin dancing either, as our products are widely used for many other forms of dance including Salsa, Line Dancing, Ceroc, Jazz, Flamenco, Swing and Jive. Click here to view a short video on the making of International Dance Shoes. If you'd be interested in becoming a dealer/wholesaler and adding International Dance Shoes products to your physical or online store then please click here to submit your details. Copyright © 2014 International Dance Shoes LTD. - All Rights Reserved.